Tell the European Commission to take action against hate speech from far-right Italian Interior Minister, Matteo Salvini. 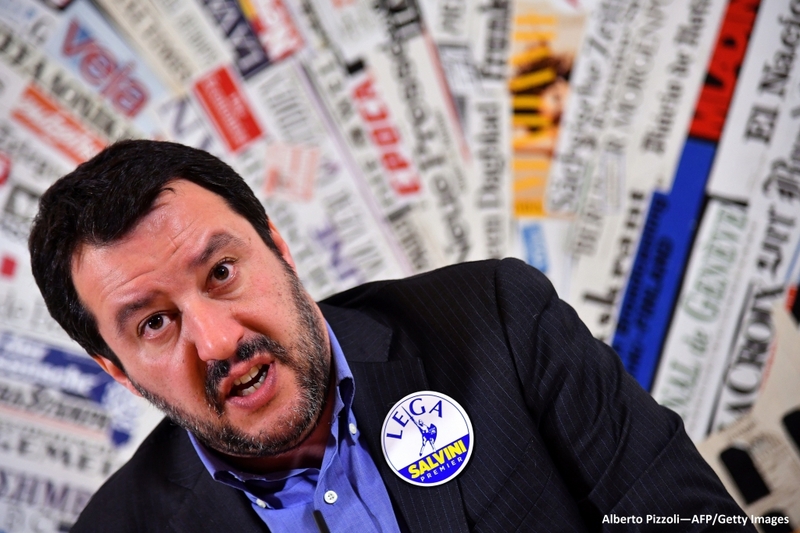 Interior Minister for Italy, Matteo Salvini, has repeatedly used discriminatory language against Roma and incited hatred in the country, resulting in far-right action, police raids, forced eviction and hate crimes. We believe that his statements are in breach of EU law which prohibits incitement to racial hatred. Salvini has called for an ethnic census of Roma, which is reminiscent of 1930’s Italy and the prelude to the horrors of the holocaust. He wants to use this census to deport non-Italian Roma, and crack down on Italian Roma living in authorized camps in Italy. Any census based on ethnicity, or actions which discriminate in access to services, are also illegal under EU law. We want the European Commission to take this matter up directly with Italy. You can join us and make a complaint to the European Commission Representative to Italy about Mr.Salvini’s comments by email.